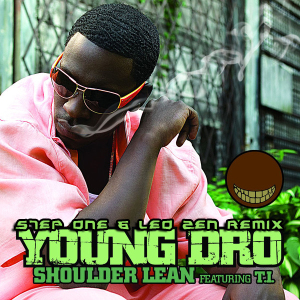 Collaborated with fellow West Ave Productions for this high energy footwork remix of Shoulder Lean by Young Dro & TI. Massive amounts of percussion and sounds in this track to keep you interested. As always, share it around if you enjoy it and grab your free download by clicking the button below!